Yes, we provide Wi-Fi and other network cabling, as well as cabling services for many other low voltage systems. 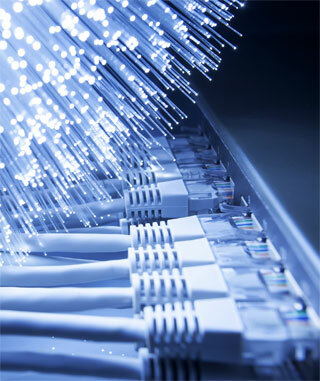 BridgeNet offers cabling services in both new construction environments and occupied facilities. We provide cabling installation for telephone systems, Wi-Fi and computer networks, internet service, CCTV and other electronics systems for businesses. Whether your business is moving, expanding or changing operational needs, BridgeNet’s cabling team can fill your business needs. We specialize in Office, Retail and Warehouse environments as well as Schools and Daycare Centers and Restaurants. We do the job right. We are budget conscious and use quality products installed in a professional manner to EIA/TIA standards. We offer a 5 year warranty on all BridgeNet cabling installation products and services. Our resources and staffing often allow us to accommodate short notice requests. Let us get started with a free – no obligation site survey and quote for your cabling needs.